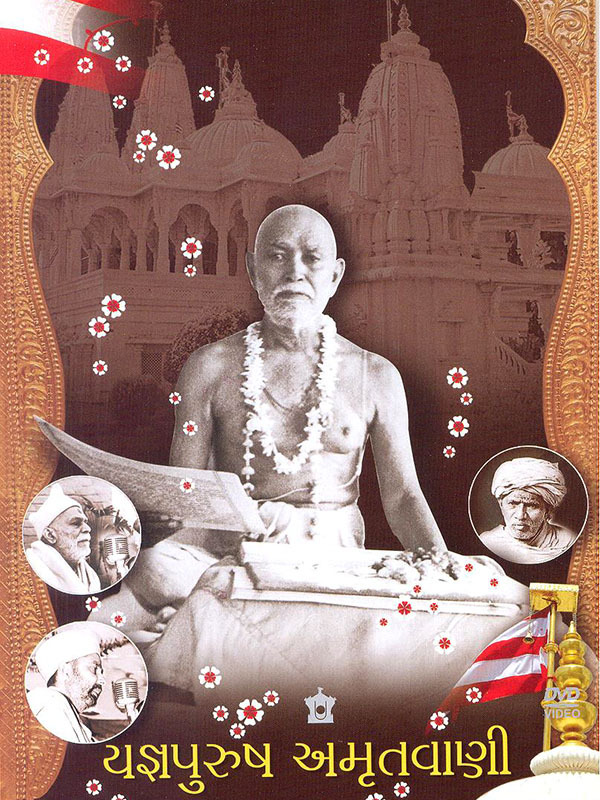 Features the only audio recording of Brahmaswarup Shastriji Maharaj’s divine speech, in his typical Charotari style. To enable proper understanding of his discourse, the words are displayed in conjuction with the audio. In addition, this DVD contains the inspiring words of Nirgundas Swami. It also includes the divine speeches of Yogiji Maharaj and Pramukh Swami Maharaj delivered on the occasion of Shastriji Maharaj’s centenary celebrations in 1965.